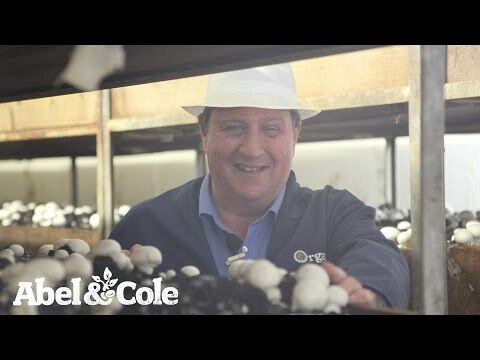 Our mushrooms are grown by the Hearne family in Capel St Mary, Suffolk. Peter Hearne set up the business in 1962 and of his eight children, three work on the farm, and two have run or still run mushroom farms of their own. Damian and Patrick (two of Peter’s sons) at one point considered moving into snail farming (yes snails! ), but when the idea of organic growing came to them, it was the perfect idea for their 'shrooms.